Aug 25, 1999 in "IllumiNations: Reflections of Earth"
Some interesting rumors have surfaced about viewing locations of the new show. The traditional barge facing locations of N/W/S/E position they're in now (Facing USA, UK, Norway, and Future World) may be history, to be replaced with NW/SW/SE/NE positions (facing Germany, France, Canada, and Mexico). The new Millennium Pavilion roof is equipped with a roof mounted sprinkler system to cool the roof in the event of a stray pyro element from IllumiNations. Another interesting fact about the Millennium building is that the skin is bulletproof. The material was not chosen for that property, but still useful! 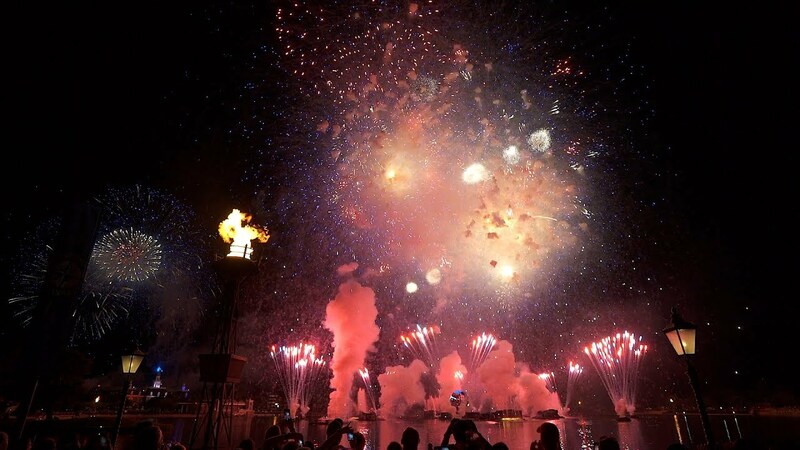 Disney's Imagineering developed compressed-air launched fireworks will be used for the first time in the new show. The new Inferno barge will pump a wall of flames and pyro to a height of 100ft - should be interesting! The latest news on what will happen during December is that we will see a hybrid show. 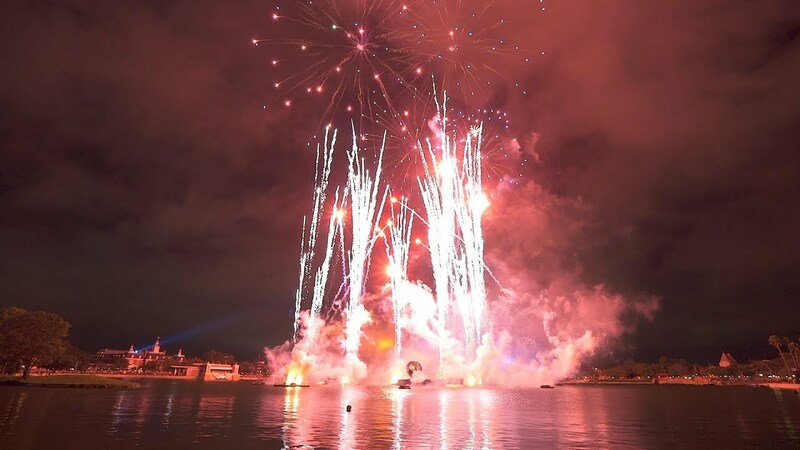 Traditionally during December, a special Holiday version of IllumiNations has been shown. Although it is a special holiday show, it has never been that spectacular with firework content, more of a musical event. 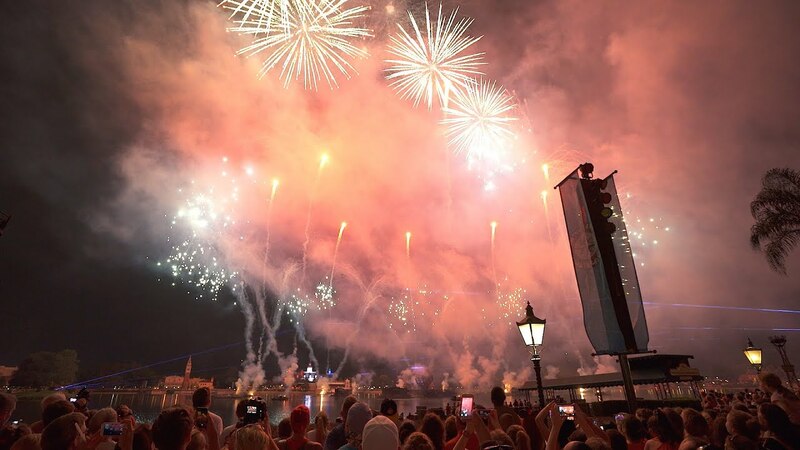 Disney is yet to officially announce what will happen this year, but we have word that the new IllumiNations 2000 show will run, with an extended portion based on the Christmas Holiday.